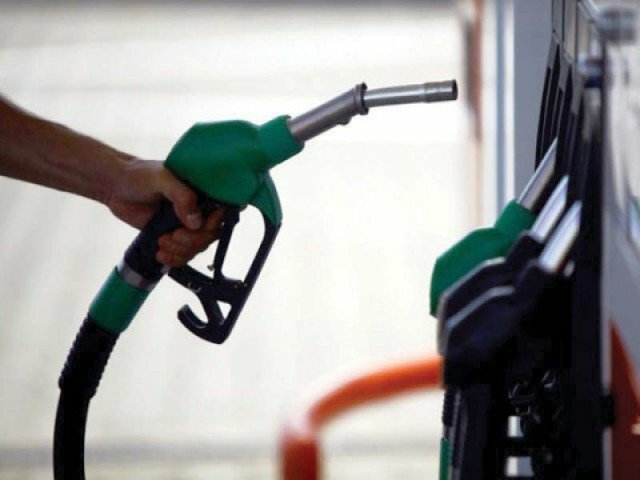 The recent increase in prices of petrol petroleum products has been challenged in Lahore High Court (LHC). The petition, challenging the revise in rates by the federal government, has been filed by Azhar Siddique Advocate. The petitioner has stated that the petrol prices are on the rise due to an increase in additional sales tax. Azhar Siddique Advocate also pointed out that the government is collected 23 percent sales tax instead of 17 percent. He further stated that oil prices in Pakistan are higher than those as compared to international markets.